A Temecula man was charged Friday with intentionally starting nine fires, including the still-burning Cranston Fire that has scorched more than 11,000 acres in the Idyllwild area. 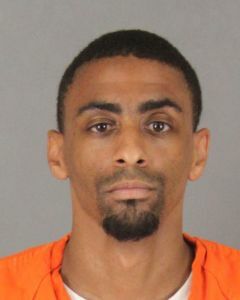 McGlover was arrested without incident that same day after he was detained by members of the Hemet/San Jacinto Gang Task Force who located him in the area. The largest of the fires McGlover allegedly started was still burning Friday in the Idyllwild area. The Cranston Fire has scorched 11,500 acres, destroyed at least five homes, and was only about 3 percent contained as of Friday morning. He is scheduled to be arraigned Friday afternoon at the Southwest Justice Center in Murrieta. McGlover is facing a potential life sentence if convicted, according to the DA’s office. He is currently being held on $1 million bail.